A digital solution for your classroom with features created with teachers and students in mind: - Perpetual license - 24 hour, 7 days a week access - No limit to the number of students accessing one title at a time - Provides a School to Home connection wherever internet is available - Easy to use - Ability to turn audio on and off - Words highlighted to match audio Books in this series introduce readers to the exciting world of insects and arachnids. 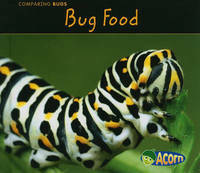 Each title uses simple text and vibrant photographs to introduce one important bug feature or behavior. 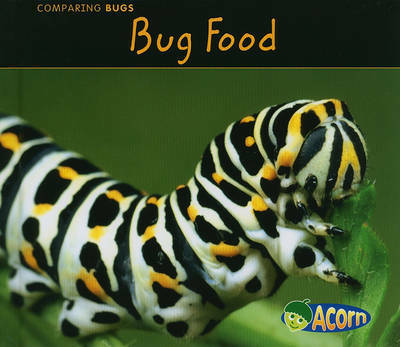 In "Bug Food," children learn about leaves, pollen, blood, and other bug food.